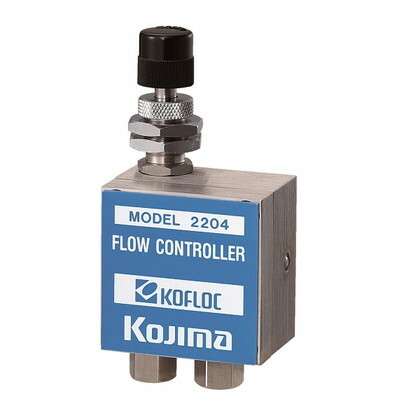 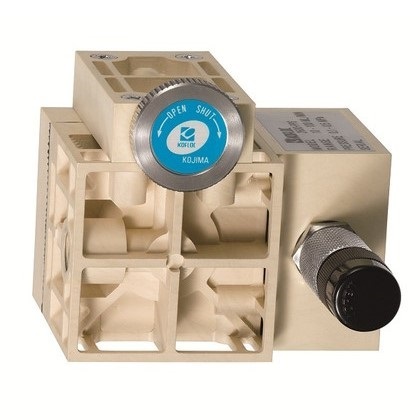 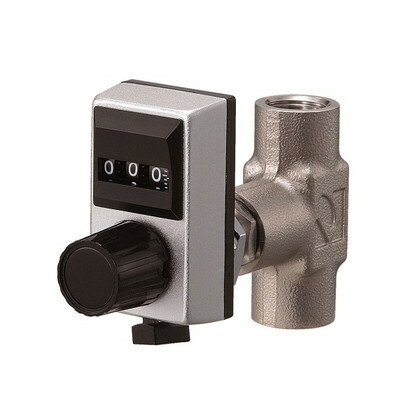 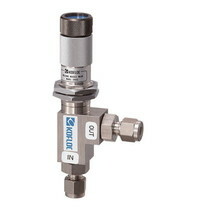 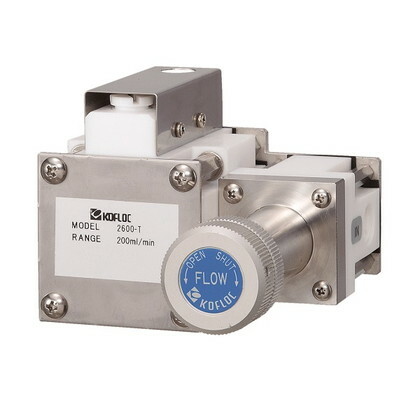 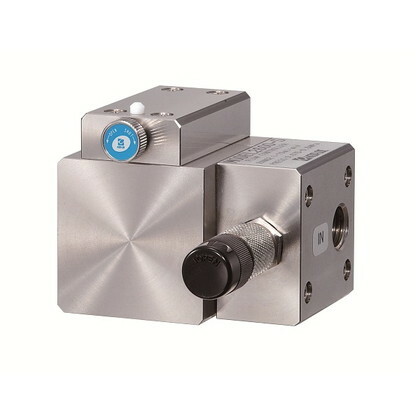 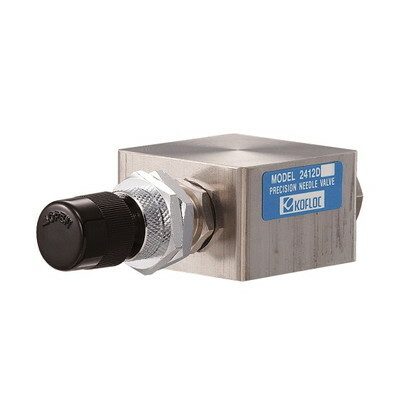 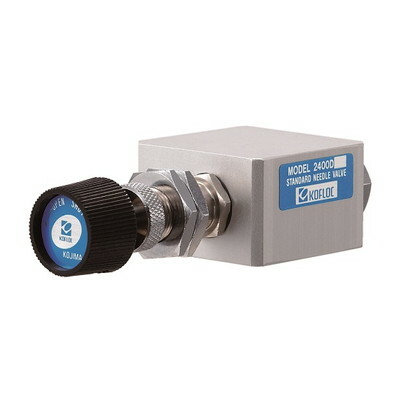 A flow control valve controls the flow rate based on the change of resistance of the flow channel using a needle to adjust the opening of the flow channel that functions as a small orifice. 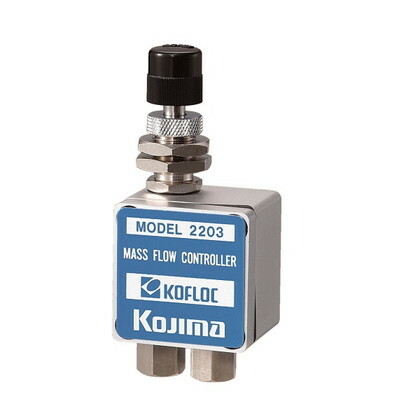 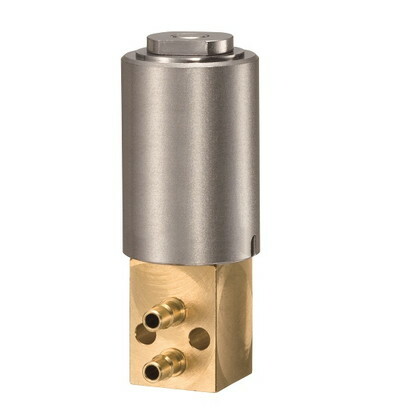 Flow control valves come in a simply type, precision type, and bellows type. 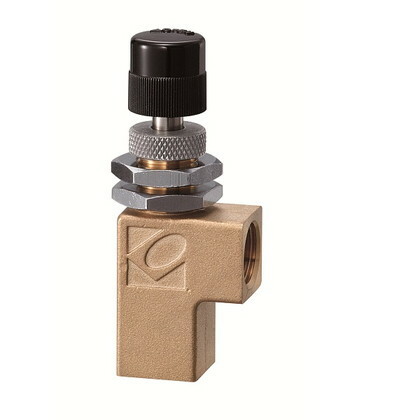 Use an appropriate type according to the price, accuracy, and usage. 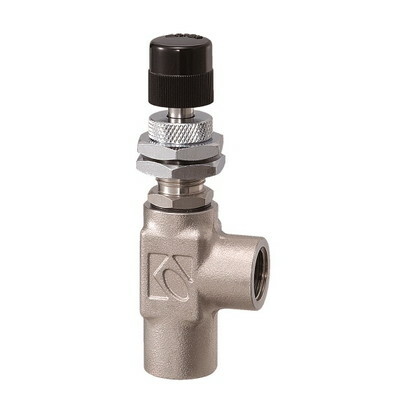 Gas and liquid constant flow valves, shut-off valves, proportional solenoid valves, and many other types of valve are also available.